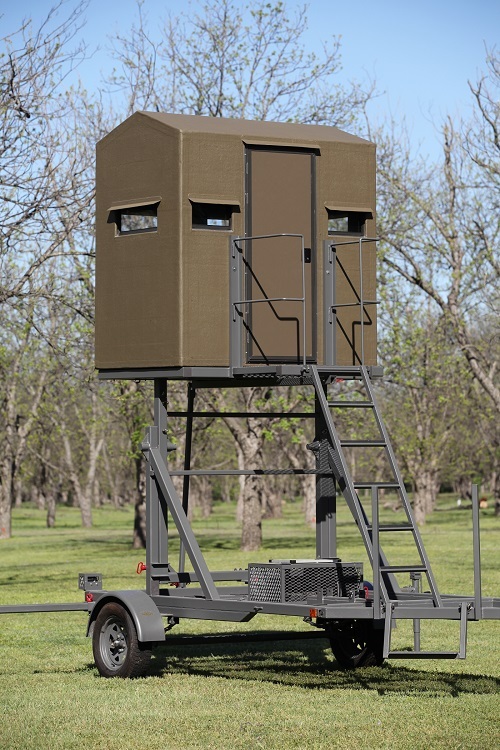 If your hunting experience has grown stale on the ground, you may want to join the ranks of whitetail hunters who are enjoying the advantages of an elevated hunting tower blind. For starters, you can see farther up high than you can in a ground blind. It never hurts to have a 360-degree view when you are a serious hunter. And when you are elevated 8 to 10 feet off the ground, you are less visible. Over time, the elevated deer blind blends into the landscape and the deer don’t seem to notice it. This can open up some great hunting opportunities for you when placed in an area of high game activity. 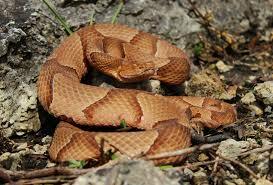 Too, your scent is not nearly as detectable from above as when you are at the same level as the deer. From an elevated position, the deer are also less likely to get spooked by noise. Another plus is that an elevated hunting tower blind is much roomier and more comfortable when you are seated for an extended period of time than a tree stand. Although varieties of available elevated hunting tower blinds are somewhat limited, they are still a good option for the hunter seeking an easy set up and a more durable blind. Elevated tower blind stands are also finding favor with bow hunters. In addition to many of the same advantages this type blind affords the rifle hunter, there are some specific benefits for the bow hunter. 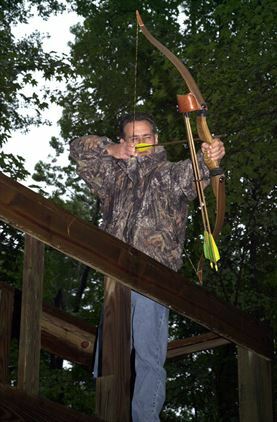 First, it provides the bow hunter with a shot angle that allows the arrow to exit at a lower place on the animal, which actually helps create a better blood trail to find the deer if it runs off. With the elevated blind, it is less likely that one hunter will interfere with another guy’s hunt. Finally, it offers a better vantage point for viewing wildlife and optimizing the total hunting experience. There are a few disadvantages, however, with an elevated blind. It may pose an increased risk of injury from a fall. These type blinds can also be difficult to transport or move once they are set up. Straight line winds can knock one over unless it is properly anchored, and it can be much colder up high than a ground blind. Because of the downward angle, estimating distances and shooting accurately is another negative. And you are kind of stuck up there and unable to move toward game, when the situation calls for it, like you can on the ground. 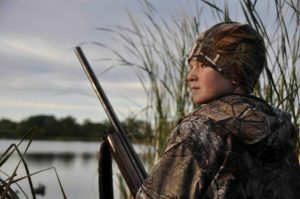 Beyond the practical reasons for choosing an elevated hunting tower blind, Joe Davis, owner of Avid Outdoorsman LLC, makes the point that in today’s world of deer hunting, he sees a really special family atmosphere taking place. Davis says he was recently discussing the advantages of the elevated hunting tower blind with a long-time, well known hunting guide. The guide pointed out another advantage of elevated blinds – the hunter is far less likely to encounter a snake in the air than on the ground. Davis says, for what it’s worth, liability has become one of the biggest concerns for ranches in the hunting industry today, adding that poorly built blinds account for numerous injuries every year. “Many ranches I am associated with require that all blinds be approved by ranch management. Furthermore, many ranches are starting to require that blinds be removed each year at the end of the season. All things considered, I believe the Swift Lift is the answer to more than just hunter advantage in the field nowadays,” he observes. 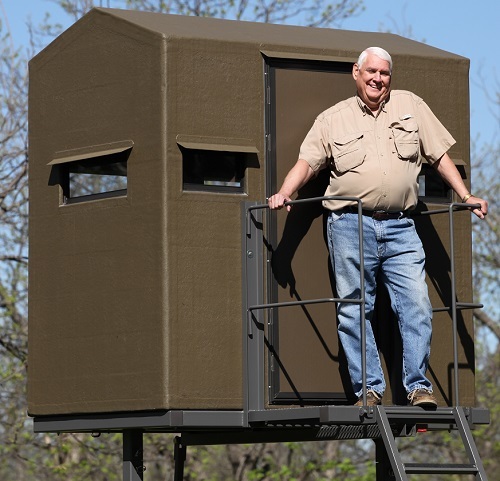 Veteran Texas deer hunter and Inventor and manufacturer of the Swift Lift, Mel Robinson of Comanche Peak Outdoors LLC, designed his trailered hunting tower blind not only to enhance the hunting experience, but with convenience and practicality in mind. The idea for the Swift Lift actually came to Robinson as the result of his own unpleasant experiences in erecting and moving tower blinds from lease to lease or just to a different site on the same property. The hassle-free Swift Lift is portable and trailer mounted. It works off a remote control and takes about 5 minutes for one man to put it up or take it down. You simply level the outriggers, remove the travel pins, winch it up, secure the stabilizer bar, set the ladder and you’re ready to hunt! She Got Her First Deer! At Swift Lift, we LOVE hearing from our customers! This week, we heard from Cal in Lubbock. His daughter got her very first deer! Congratulations on a great deer! How Well Can A Deer Really See?